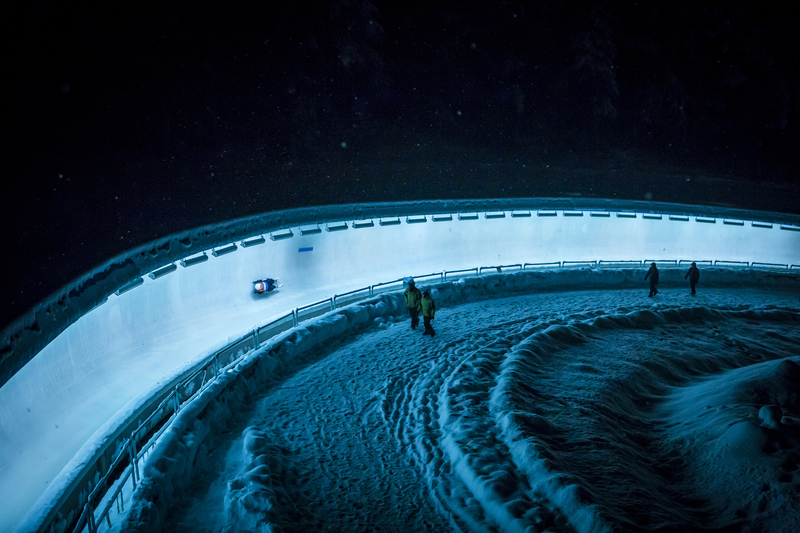 Bobsled tracks have come a long way since the early days of bobsledding. Early bobsled enthusiasts would be in awe of the smooth, refrigerated, concrete, and ice tracks found all throughout the world today. However, the good news for the more nostalgic is that there are many natural bobsled tracks still being used all over the world. Here is a short description about bobsled tracks. 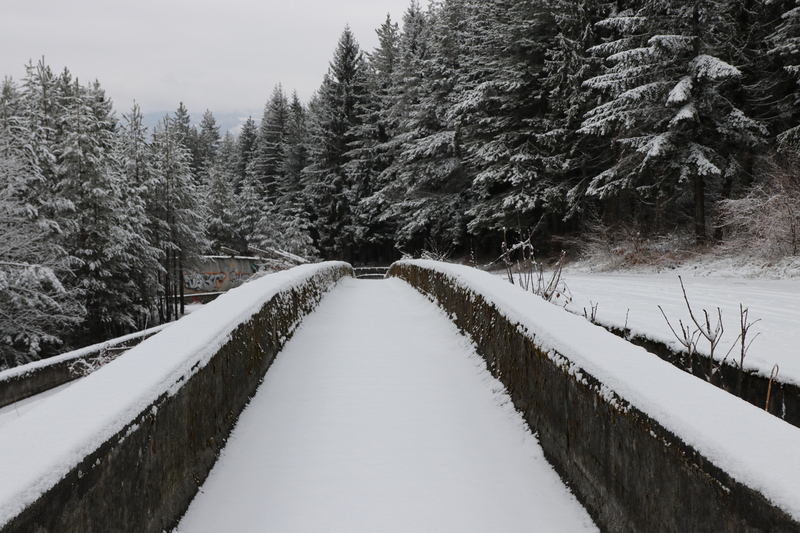 It was all about finding a straight long track for early bobsled crews. 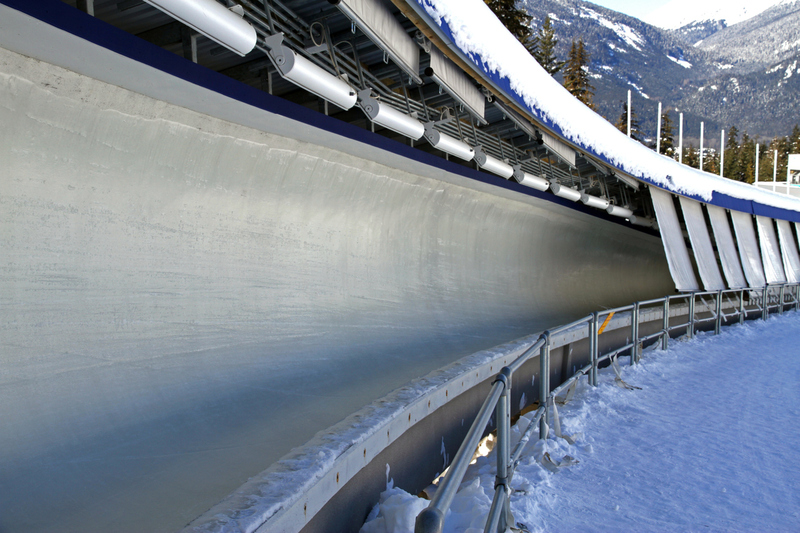 The first bobsleds did not have brakes. Tracks did not come about until bobsled brakes developed sufficiently. One of the earliest exam ples of a natural track was the Cresta Run at Saint Moritz in East Switzerland. It was constructed by hotelman Caspar Badrutt for his guests in the late 1800’s. The track still exists today but is mainly used for tobogganing. Many natural bobsled tracks on mountain roads and paths can also be found across the world. They are made of packed snow and ice only. The slope of natural tracks is not more than 15% and are built for the local conditions, unlike artificial tracks which are highly regulated. There are still some wonderful natural bobsled tracks all over the world and people still prefer the unpredictability of some of the old tracks.